"The living", they say, "are dead people on holiday". 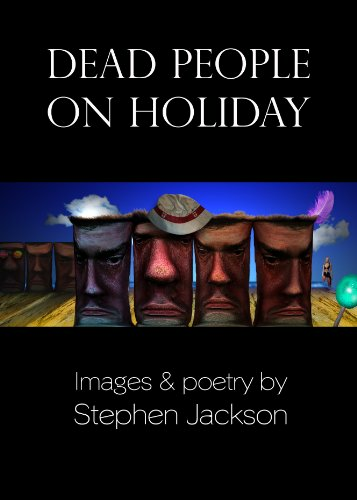 Stephen Jackson's Dead People on Holiday is a ten-year testimony to one man's living death, concluding in acceptance and the chance of a kind of rebirth. The poetry here pulls apart the melancholy of encroaching age and irredeemable failure, with a candour which for most of us has to be kept stifled, silent, perhaps barely even thought. Yet this is a book to surmount despair. If these are life's ashes, from them a phoenix can rise. 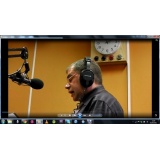 "Tight and life-affirming," this poetry has been called; with a richness comparable to John Donne's. 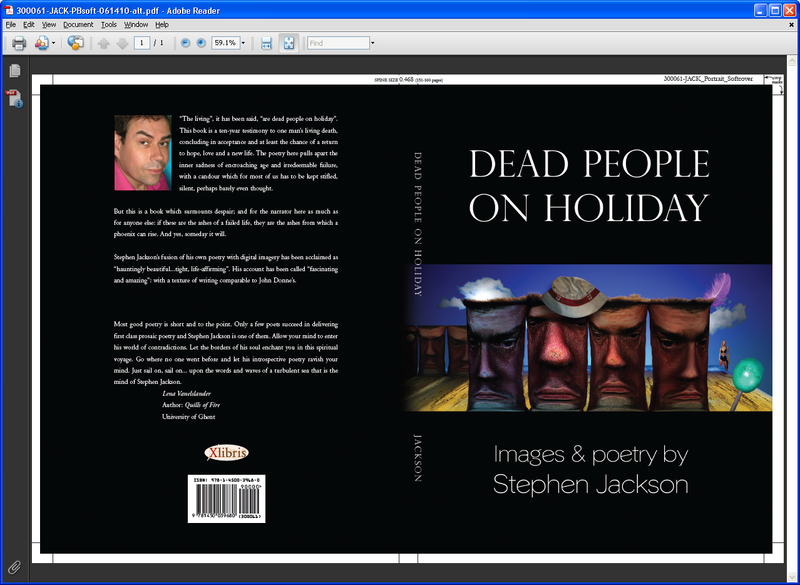 The book is also profusely illustrated with the author's own digital imagery, acclaimed as "stunning" and "hauntingly beautiful".